Lifting the curtain on a world of jealousy and ambition, this new production, from one of the world’s most innovative theatre directors, asks why our fascination with celebrity, youth and identity never seems to get old. Ivo van Hove’s direction will be accompanied by set and lighting design from Jan Versweyveld, costume design by An D’Huys and music from double Mercury Prize-winner PJ Harvey, alongside Tom Gibbons’ sound design. Casting is by Julia Horan CDG. 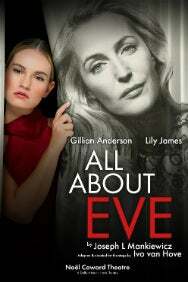 Check availability of All About Eve theatre breaks which will include tickets to the show plus a choice of hotel. 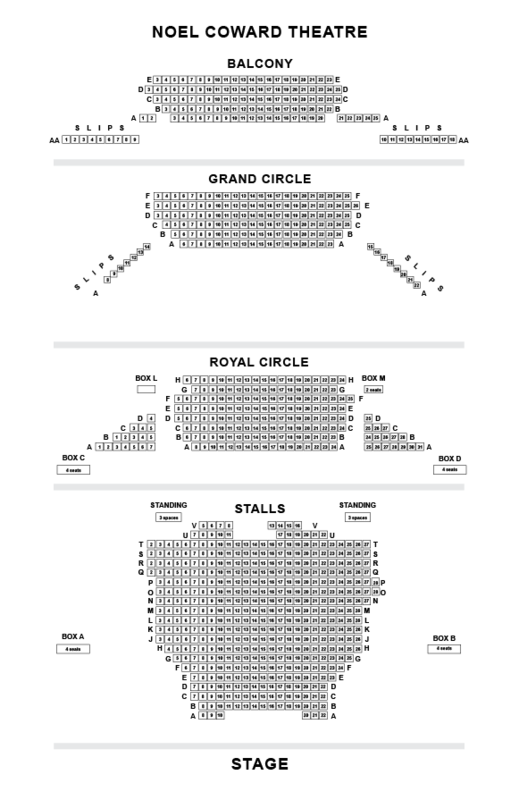 (2mins) Take Cranbourn Street away from Leicester Square until St Martin’s Lane, where you head right until you reach the theatre.